New Delhi : Bollywood celebrities Anupam Kher, Kailash Kher and Riteish Deshmukh have mourned the deaths in Saturday's derailment of the Utkal Express in Uttar Pradesh's Muzaffarnagar district. They expressed the need for better technology to constantly monitor the rail tracks. Officials in Uttar Pradesh placed the death toll at 24 and have announced an end to rescue work. At least 156 people were also injured in the accident, the officials said. The Kalinga Utkal Express was on its way from Puri in Odisha to Haridwar in Uttarakhand when 14 coaches derailed on Saturday evening at Khatauli in Muzaffarnagar district. The accident was so severe that some of the derailed coaches mounted on others. 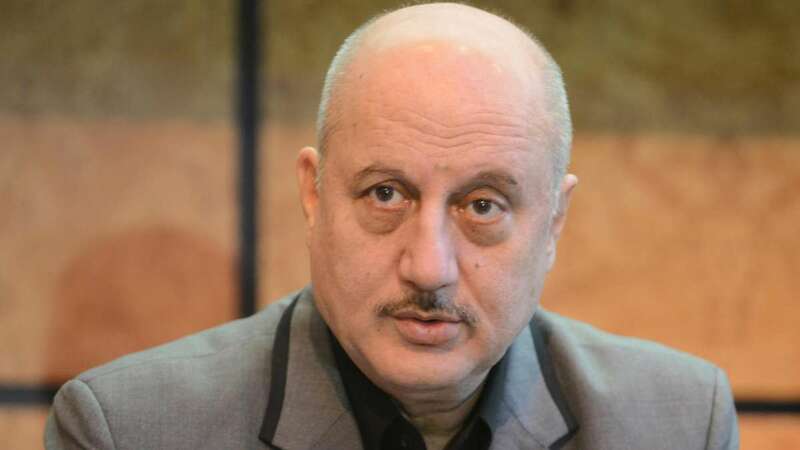 Anupam Kher: Deeply saddened by the Muzaffarnagar train derailment tragedy. May God give strength to d families of people who lost their lives. Tragic. Kailash Kher: Extremely saddened to hear about Utkal Express accident. Muzaffarnagar train accident. Riteish Deshmukh: In the 21st Century, We need better technology to constantly monitor our rail lines. Make sure they are aligned and safe to travel. Utkal Express. Mandira Bedi: Saddened to hear about the Muzaffarnagar train accident. A derailment today is horrifying to hear of. Train travel is meant to be safest. Saddened to hear about the #MuzaffarnagarTrainAccident . A derailment today is horrifying to hear of. Train travel is meant to be safest. Sajid Khan: Saddened to hear about this... prayers for the families of the deceased and injured. Muzaffarnagar train accident.